Whenever we teach end user SharePoint classes, one of the questions that always seems to pop-up is: can I use my iPad to access SharePoint? 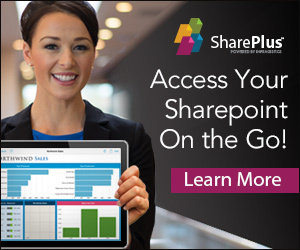 Or: can I use my iPhone to access SharePoint? 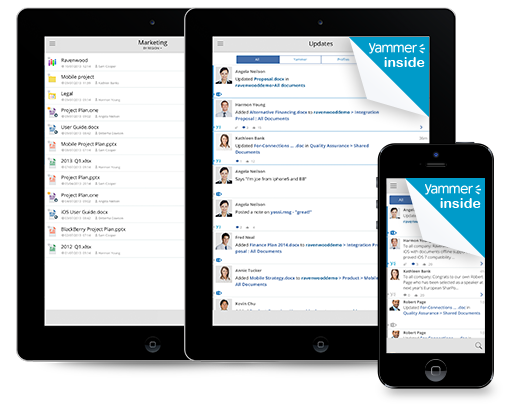 Our response is that it’s usually best to try out some 3rd party solutions for this, and we’ve found that harmon.ie has an excellent solution for iPhone and iPad support for SharePoint and Office 365. – Simplified navigation in the form of favorites, breadcrumbs and recently visited locations. Making SharePoint access from a mobile device a smooth and pleasant experience is already enough in our book. But we feel that one of its killer features is the ability to save email attachments directly to SharePoint. 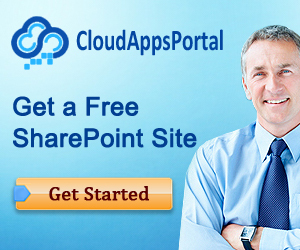 A feature which is requested frequently by our customers as well as in the various SharePoint forums. We said one of its killer features. This implies there needs to be at least another killer feature. There is, and it’s Offline support! – harmon.ie Premium which can be purchased from iTunes, currently its pricing is nearly $20. For additional information, do check out http://harmon.ie/Support/FAQ/Mobile. We guess there’s nothing left to say that this product put a smile on our faces, and if you’re looking for this type of solution, harmon.ie may very well provide the answer.